I’m betting yesterday (April 21, 2015) was like most other days for you – head down, trying to grow a successful business. But in the world of search, it was actually a pretty notable day. Google made a significant change to it’s mobile ranking algorithm, essentially rewarding mobile friendly websites with higher rankings on mobile search results. 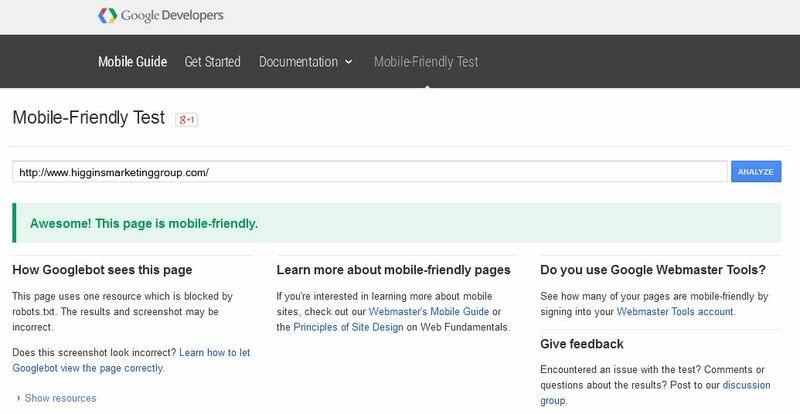 Great news if you currently have a mobile friendly website! On the other hand, this effectively serves as a penalty for those of you who haven’t upgraded to a mobile friendly site… more on this is a minute. Why Does Google Feel the Need to Take This Action? There are thousands of articles that speak to the “rise of mobile”. I’m not going to dig into all those details. However, I want to just share a quick graphic and a short first-hand story. Yep! We are now well past the tipping point: More digital media is being consumed on mobile than on desktop… and the delta will just continue to grow. 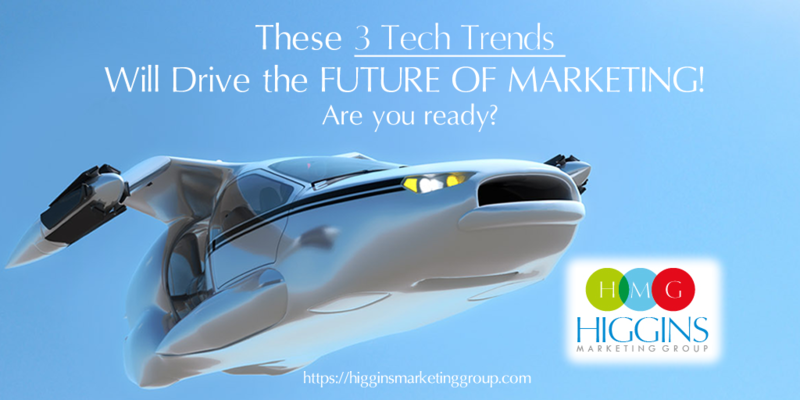 Recently I was helping a client perform an analysis of their marketing strategy and establish some key priorities for the year. Although I was aware their current website was not mobile friendly, I made no immediate assumptions that this should be their top priority… UNTIL I took a look at the data. WOW – based of multiple sources (Google Analytics and their email marketing system), I found that nearly 2/3rds of their prospects were accessing this client’s content via mobile devices. So let’s translate: This client was working hard to get visitors to their site, but 2/3rds of this was a total waste of time and money. 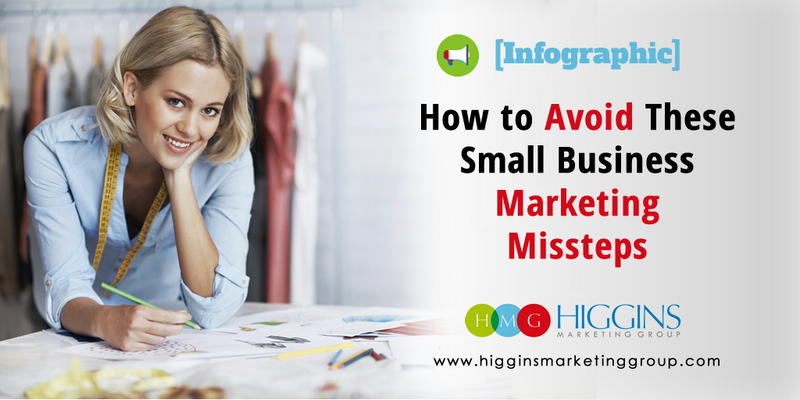 The website was simply not friendly to the majority of their visitors – those visitors simply could not easily navigate their site and take the desired action. 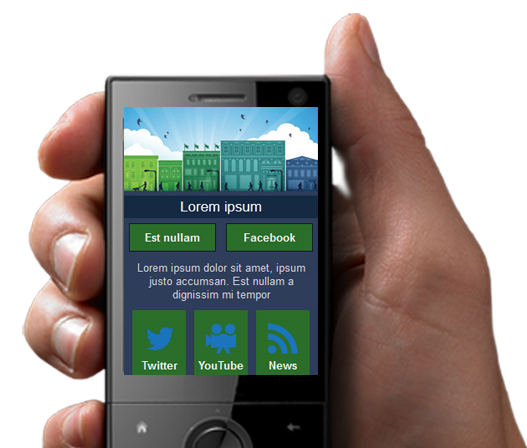 Needless to say, creating a mobile friendly website quickly became the top priority. So What Does Google’s Mobile Ranking Algorithm Change Mean to a Typical Business Owner? 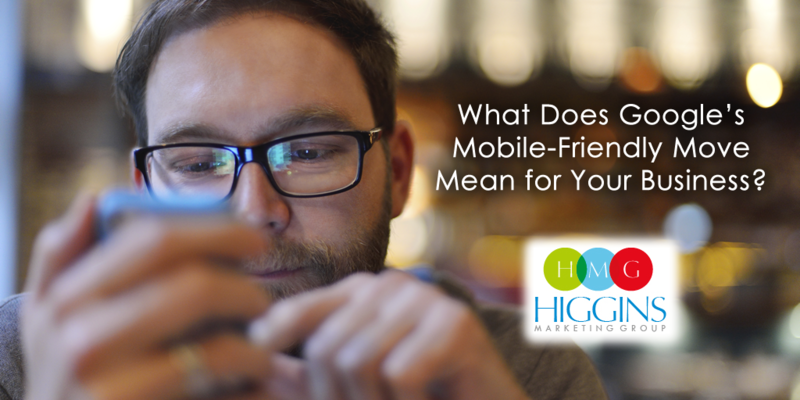 Google does not evaluate or categorize based on a “level of mobile friendliness”. Your website will simply be considered either mobile-friendly or not mobile-friendly. The ranking “reward” (or penalty) applies to Google mobile search rankings only (i.e., smartphones). The algorithm change will NOT impact search results for users on desktop or tablets. Google indicates the new algorithm will roll out over the next few weeks, so you probably won’t see a change in your mobile rankings immediately. Also, keep in mind; search results are still impacted by many factors… mobile optimization is just one of those. This change impacts organic search results only. While mobile does play a role in your AdWords strategy, that’s a completely different issue. AdWords will not be impacted by this change. Let me just cut to the chase. Mobile continues to take the web by storm. If you think it doesn’t apply to your industry, your prospects, or your customers, you’re fooling yourself. It’s now our reality as business owners and marketers. We’re not in the early stages of this shift. We’ve past the tipping point. The current update is important, but limited in scope to smartphones. But based on the graph above and Google’s recent moves… can you see the writing on the wall? 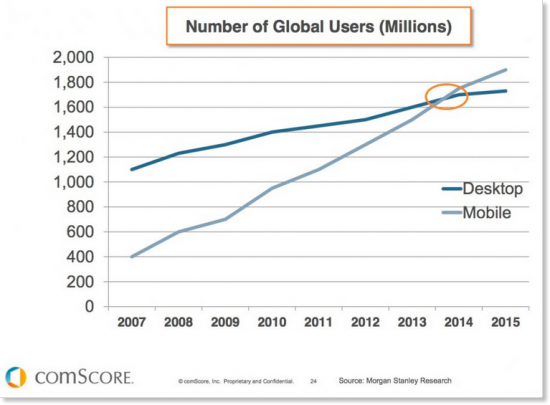 The web, and the search engines will continue to become more mobile-centric. So it’s important that businesses adapt by making the mobile user experience a top priority today. At this point, each day that goes by represents potential missed opportunities as your competitors with mobile-friendly websites begin getting preferred treatment in the search results. Hope this helps! If you have any questions or comments, don’t hesitate to post below. If you’re thinking about an upgrade to your site, I’d appreciate your consideration! You can learn more on our website design page or just give me a call at 407-680-3735.